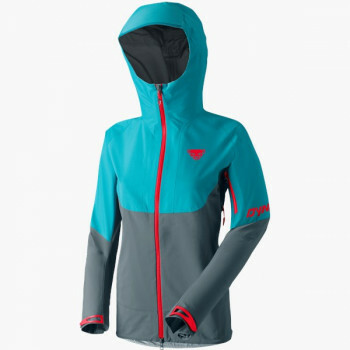 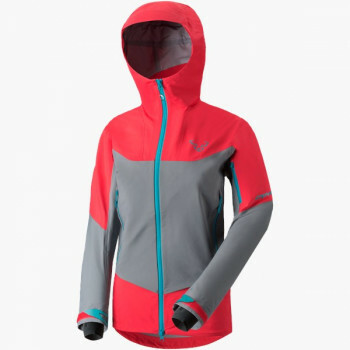 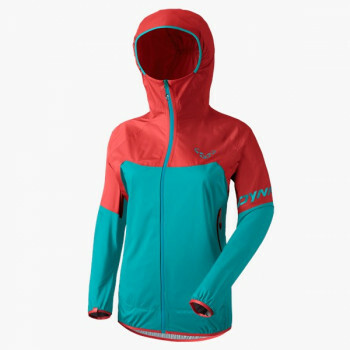 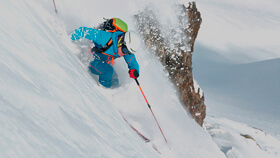 The hardshell jacket is the specialist among jackets when it comes to demanding use in snow, wind and rain. 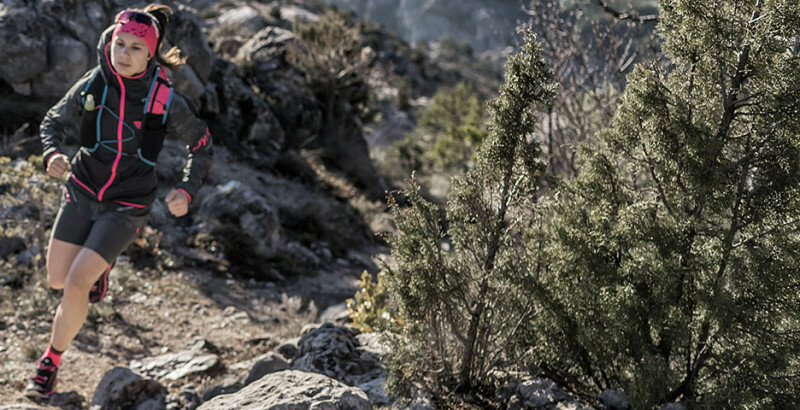 DYNAFIT uses membranes, such as GORE-TEX® or DYNASHELL™, which make shell jackets waterproof, windproof and at the same time breathable. 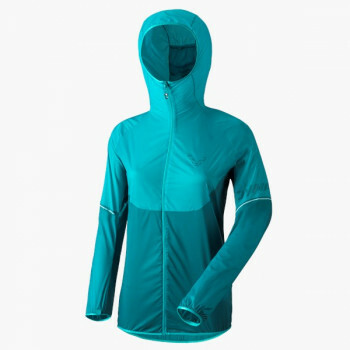 Mostly we use 3 layers in our shell jackets. The outer layer protects the layers underneath from wear. The inner layer of the jacket serves for comfort.